Bright and Spacious 2 Bedroom / 1 Bath (2nd Bath can easily be added)! 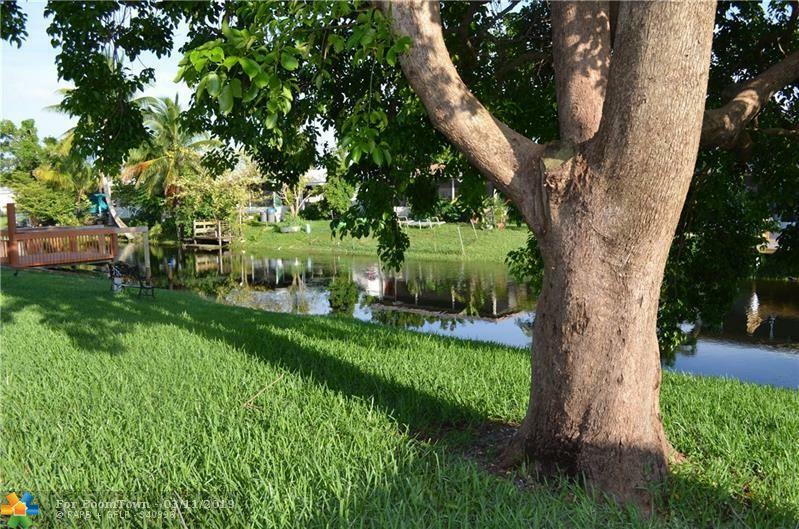 Waterfront Single Family Home with 1 Carport in highly sought after Paradise Gardens Sec 1. 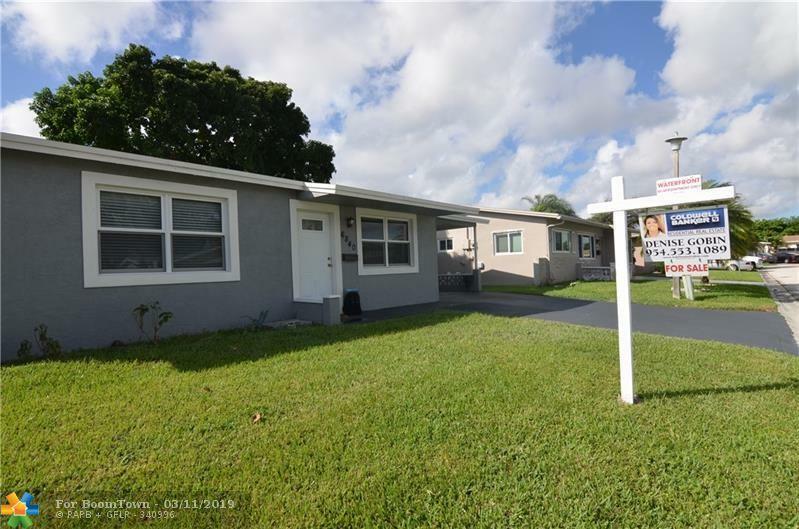 Completely remodeled, Newer Roof, A/C, Water Heater, Appliances, Bathrooms, Kitchen, Impact Windows & Doors. 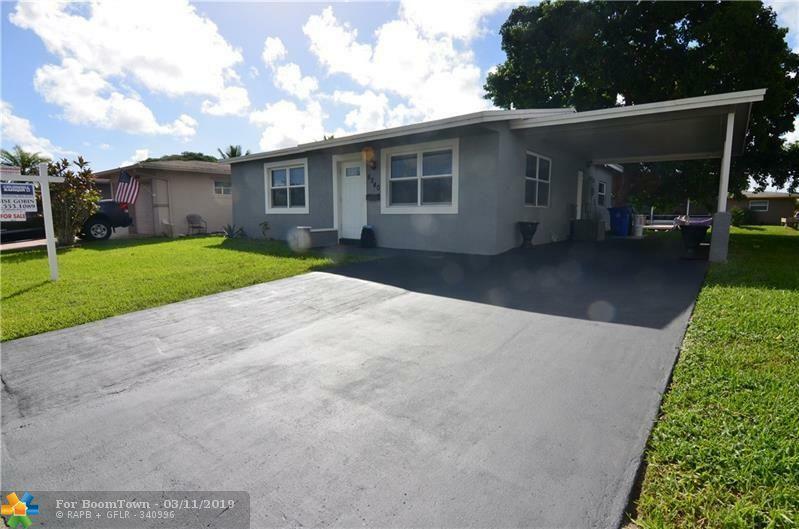 Large Florida Room, Open Patio, Wide Driveway. 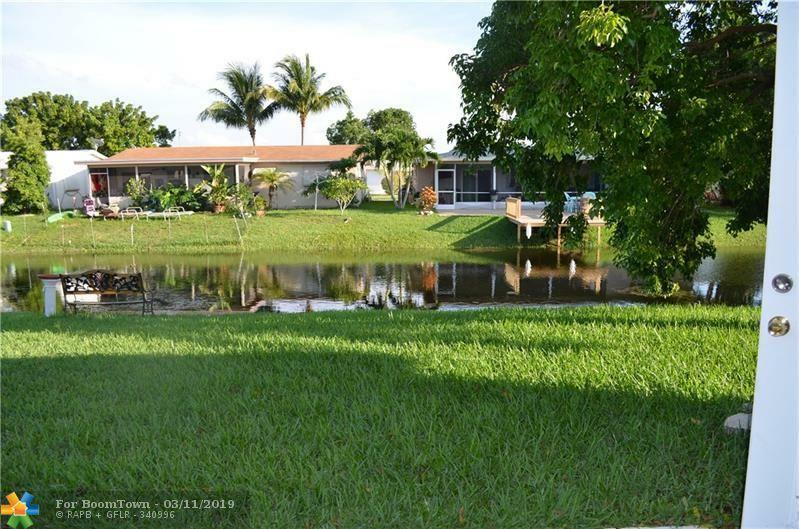 Private large yard with Water Views, Lawn Irrigation uses Canal water, Community has Heated Pool & Clubhouse with Men's & Women Spa, Pool Tables, Ping Pong, Shuffle Board, Card Tables...LOW HOA FEES. 55+ Community.